If you are looking for a local service you can trust, look no further than Essex Ovencleaners, based just outside Braintree. As a local company, we take pride in the service we offer to our local customers, which is why we are one of the leading oven cleaning companies in the Braintree area. 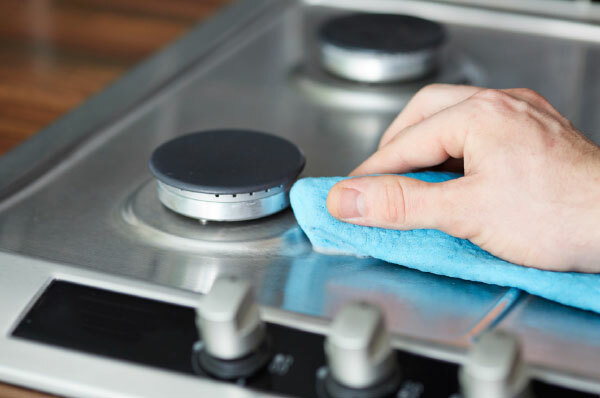 We offer a stellar cleaning service for a wide range of appliances including ovens, hobs, extractor hoods, BBQs, and electrical kitchen appliances such as fridges and freezers. Located close to the A120, we can be at your Braintree address in next to no time. Our services are available 6 days a week to homes and businesses in central Braintree, and on the outskirts in villages such as Notley and Cressing. We also have many happy customers in the Bishops Stortford area and around Stansted.